Happy Monday!!! I hope you are having a great week so far! I have been MIA for a few weeks focusing on my family and my health. 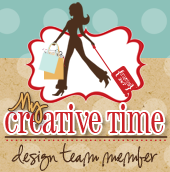 Im hoping to get back into crafting after I re-model my craft room. Im so excited to be a guest design for Emma this month! She has an awesome release and you do not want to miss all the sneak peeks! Today we will be sneaking "Bracket Sentiments" & the "Bracket Dies" AND the "Chevy Die". For my project, I used the Bracket Die. OMG I love this die! So many possibilities! I can't wait to show you my album I have made using this die!!! I cut this die several times and layered it on top of each other using assorted designer paper. I just love how it turned out! For the base of the card I used the Stitched 4 x 6 Journal Die and taped two together with wash tape. Thank you for stopping by today! Make sure you check out the rest of the design team for more sneak peeks! Big crafty hugs to you all! This is a very cute card! The Bracket die is a MUST have die! OMG>>>OMG>>>>OMG!!!! LUV>>>>>LUV>>>>>LOVE!!!! what you created you did one super creative job. The colors are so rockin~~~~ SOOOOO can't wait to get it all!! Congrats on being Miss Emma's guest designer you are so creative and talented. This is a fantastic idea. Love your layered brackets. 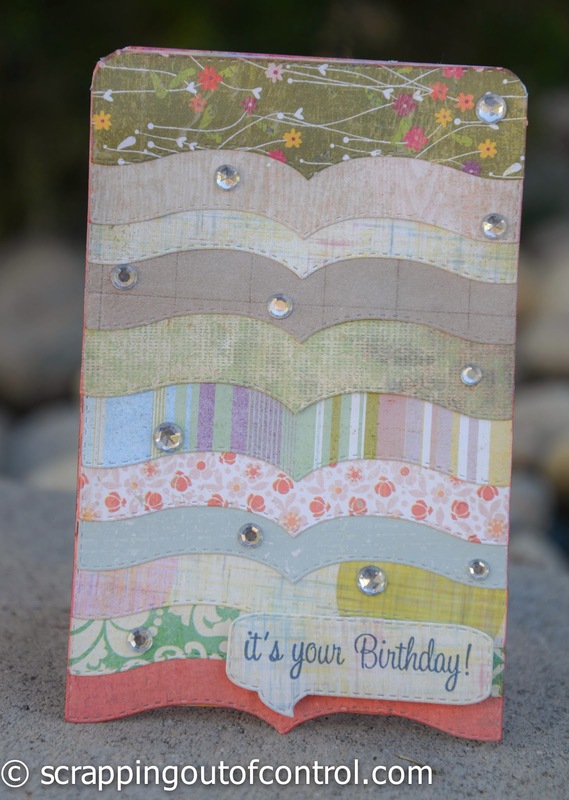 Cute card, loving those layered brackets!! Can't wait to see your mini either, I think it's going to be a great week of sneaky peeks! Congrats on being guest designer! Absolutely one of my favorite projects from this release!! Love the card you created!! Hope you get to feeling better and look forward to pictures of your re-model craft room! Congrats on your GD spot at MCT!! Your card is awesome! I love the pattern paper you used and the bracket die...so fun! Fabulous card! Gorgeous, love how you layered the dies!! What a pretty card!! I love how you layered the Bracket Dies!! Gorgeous card Nancy!!! I love how you layered bracket die! Great card!!! Would be an awesome way to use up scraps! oh my, this awesome how you layered the die! sooo pretty! Gr8t job with those dies! What a GREAT card Nancy!!!! LOVE how you used the bracket dies!!! Wow, look at all those brackets! Very cool! What a Great & Cool use of those brackets. Love this Card and those blend of pattern papers. Love the brackets! Great card! Loved the way you used the bracket die, very creative:) Thanks for sharing! Great card. Love the brackets and how they are layered. Great job! I love this card. It looks so pretty with the patterned paper mixed in. Congrats on your new craft room. Love all the papers you used on your cute card. Love the layers you created with this die. Great project! I can't wait to get my hands on these dies! Sweet card. I like how you layered the bracket dies to get this effect. Awesome card, Nancy! I love how you layered all of the patterns!!! Nancy this is GORGEOUS! Beautiful papers and layers! Such a creative use of the bracket dies. Congrats on your GDT position this month. Love the way you showcased the bracket die. Fabulous papers too! What a great use of the bracket die and designer papers. Thanks for sharing your creative talents. I love how you made the bracket into a card...it looks so pretty. I am going to love using today's sneaks. Congratulations on being the guest designer...Super job! Neat idea on the diecut layering Nancy! Your card came out very pretty! Love this, what a great idea!! Amazing just love these dies and stamps, Thanks for the inspiration!! Great card!!! 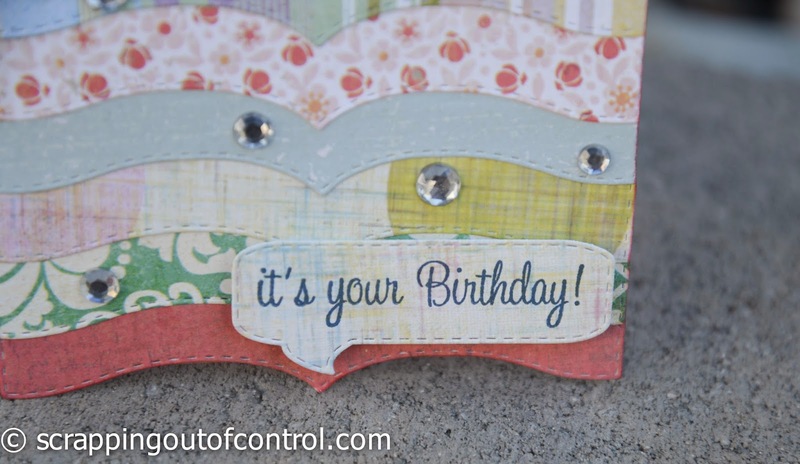 I love how you layered the Bracket die...very creative! Love the shape of your card! !